EasyJet's U-turn over hiring a chief data officer to replace veteran marketer Peter Duffy is a recognition that data-led brands must be led by specialists to support a chief marketing officer. The airline had announced in January it would replace Duffy, who was latterly chief customer officer, with a chief data officer. However, easyJet has now changed its mind and instead promoted CRM and insight director Lis Blair to be chief marketing officer. The brand has hired Luca Zuccoli from Experian to be chief data officer as part of a wider management shake-up. 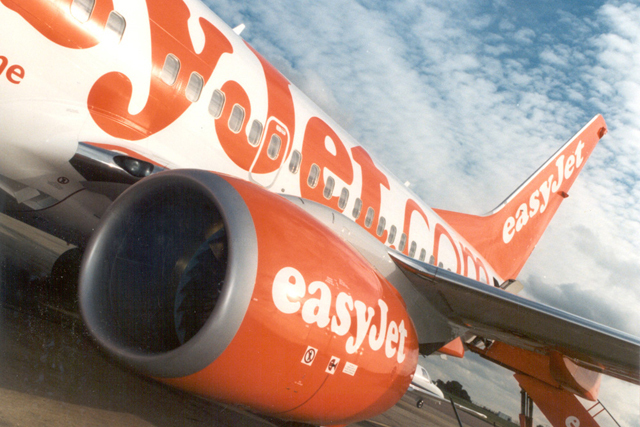 Grant Duncan, who leads consultancy Spencer Stuart’s EMEA digital practice, described easyJet’s decision to bring in a specialist that would work closely alongside the chief marketing officer as "making a lot of sense". "Data is such a specialist area; it’s a technical area where the expertise comes from someone who’s got deep-rooted analytical skills – probably someone with a maths degree – where you need that level of deep expertise to help work through complex data sets," Duncan explained. He constrasted easyJet’s appointment to that of the BBC’s decision in March to pick former Virgin Media marketer Kerris Bright for a new chief customer officer role, which comprises "left-brain" data analysis with more traditional "right-brain" marketing responsibilities. Duncan said: "[The chief customer office role] is more workable in an environment where the levels of data analysis are not as well developed as they would be in a highly customer centric environment such as airlines, utilities and financial services. The CCO is of real utility where an organisation is beginning to get its head around customer data and is working though how that is used within the organisation." Compared to easyJet having a relatively long track-record building its business around data collection, the BBC has only in the last year begun registering users for its on-demand video service iPlayer. He added: "The main task for the BBC is creating programming and content as well as understanding of customer. There’s an equal weight to content generation as to what the customer is thinking and feeling. "However, there is a much more important narrative for easyJet in terms of constant and ongoing contact with customers, which is a daily or hourly issue, because people are booking flights an holidays the whole time." Blair joined easyJet in 2012 as head of CRM and insight, having previously worked as a marketing consultant and senior marketing and CRM roles at Barclays. She was made easyJet's CRM and insight director in January 2017. Zuccoli, meanwhile, is joining from Experian's Asia-Pacific office in Singapore, where he is head of analytics.